The LG G7 is the latest flagship from the major South Korean electronics giant. Following the launch of stunning LG V30 and previous G series flagship LG G6, the manufacturer has now announced the LG G7 ThinQ. Being a flagship in 2018, it comes with the latest hardware and software configuration. It features a Snapdragon 845 processor, 6 GB RAM, 128 GB ROM, and Android 8.0 Oreo out of the box. This means, it comes with Project Treble and an early Android P 9.0 firmware update as well. 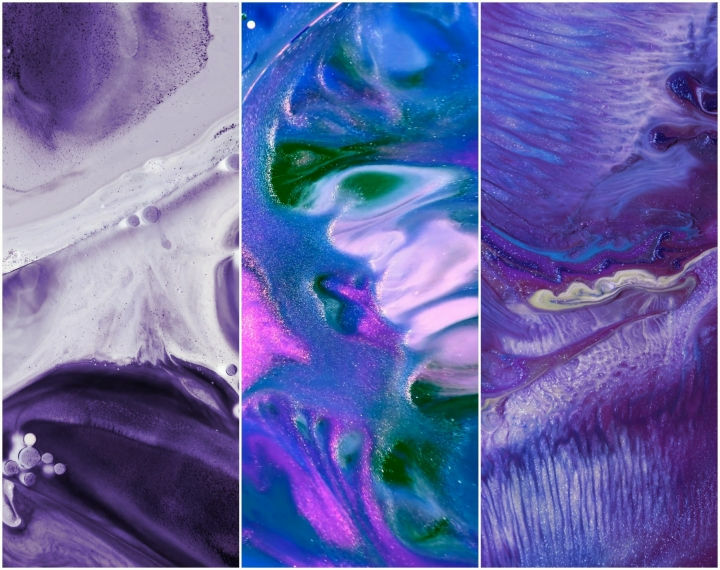 Although it may take a while for the device to launch, today, we are posting the latest LG G7 ThinQ stock wallpapers. There are total of 33 wallpapers all in Full HD resolution which can fit any Android phone screen. The images have stunning graphics. So download the LG G7 wallpaper package from below and apply it to your phone. 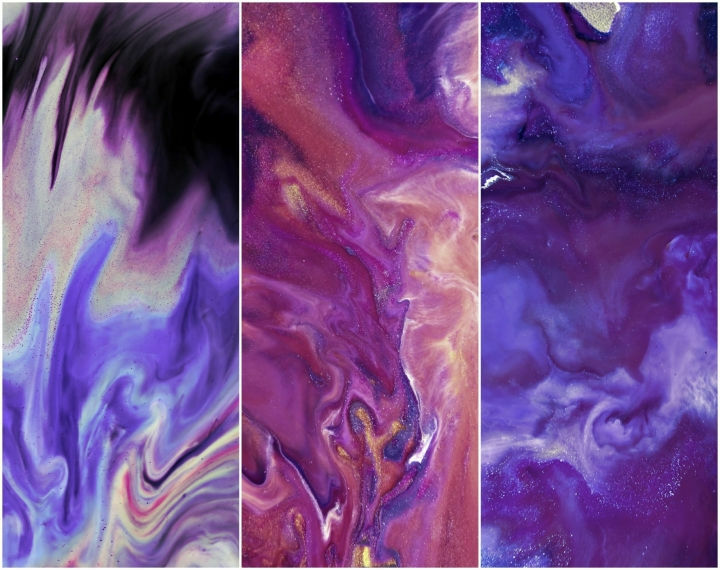 There are a total of 33 stock wallpapers from LG G7 ThinQ model. Simply download them, extract the zip file to you phone’s internal storage, and set them as homescreen or lockscreen wallpaper. You may also like the Avengers Infinity War wallpapers or the Android P Launcher with wallpaper; APK download.